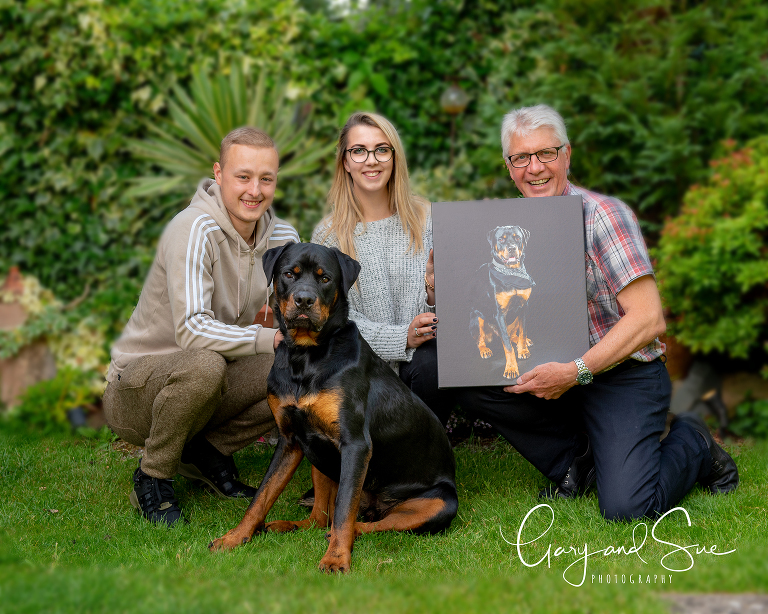 We are thrilled and delighted that Nicole was able to collect her First Prize picture of her wonderful Rottie Raf. 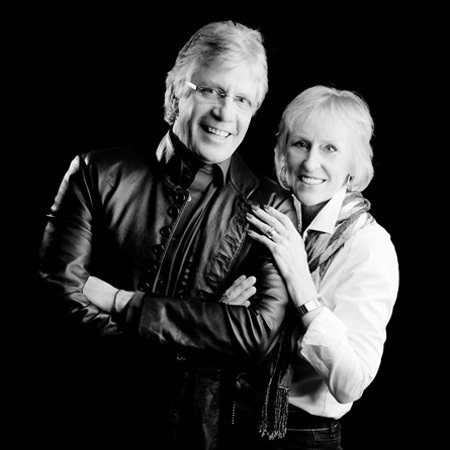 It’s not often that I (Gary) get in front of the camera, but seeing as Nicole managed to bring Raf along, I thought I could do it. Nicole was just one of the many lovely dog owners around the UK who last year helped raise over £20,000 for Dogs Trust. Thank you all.